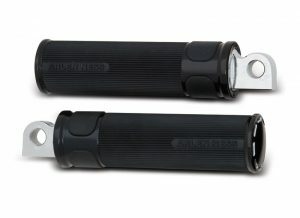 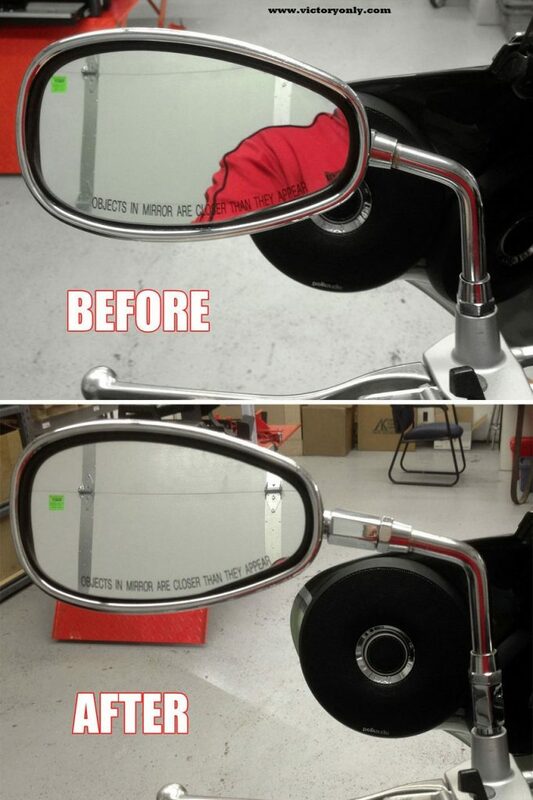 MIRROR EXTENDERS FOR ALL 2014 AND NEWER INDIAN MOTORCYCLES. 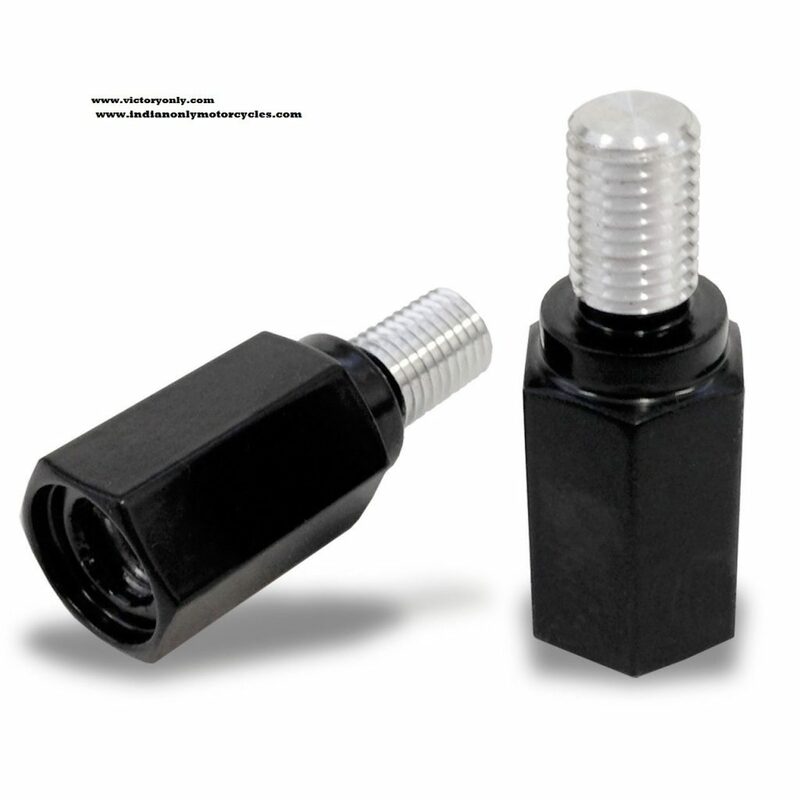 Made in the USA on a CNC machine for a strong accurate mounting thats easy and raises your stock mirror or any aftermarket mirrors that use a male mounting stud the same size. 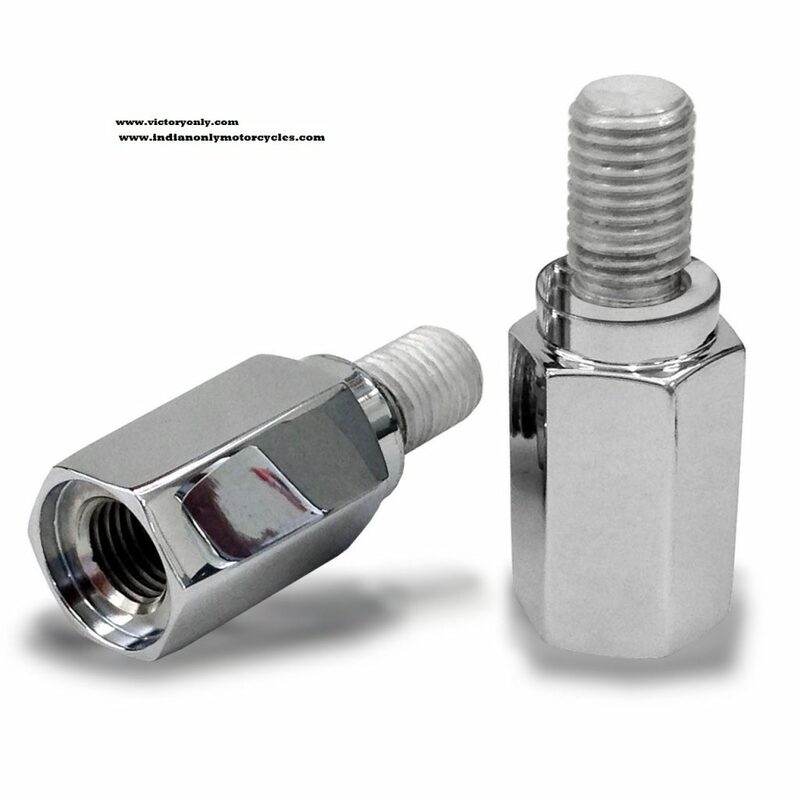 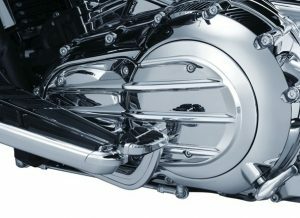 TRUE CHROME PLATING FOR INDIAN MOTORCYCLES – Not just a paint or anodizing but a tough, long-lasting chrome plated set. 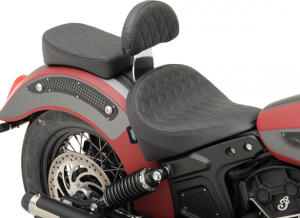 BLACK CERAMIC COATED FOR INDIAN MOTORCYCLES – Not just a paint or anodizing but a tough, long-lasting powder coat or black ceramic coated set.